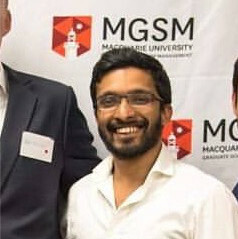 Rehan Dalmeida has been working for at Fintech Australia, the national association for the Fintech industry, for almost a year now. Fintech Australia supports the Fintech community through advocacy, government lobbying, support, education and network development. 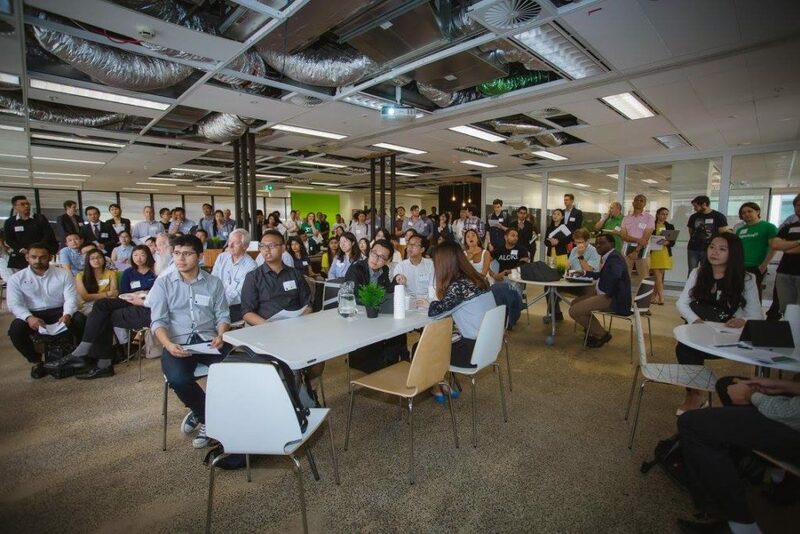 The international MBA student, now in his final year at Macquarie University, started out with an internship supporting the organisation’s PR director after attending one of Ribit’s “Fintern Fever” speed-networking events. As an intern, you often do not generally have a fixed role and this can give you a great advantage. You get the opportunity to learn about many different aspects of the company you are working for, making it a very valuable experience. Something that Rehan knows all too well. For this reason, it is important when choosing an internship to get a well-rounded view of the company and work culture before you apply. This is where Fintern Fever comes in. Rehan believes an internship is particularly valuable for international students, and for undergraduates or masters students who have not worked before. Is Rehan planning to stay in the Fintech sector? And would he recommend Fintern Fever?